Jackie Mittoo, Freddie McGregor, The Maytals, Sister Nancy, Myrna Hague and more. Welcome to Sweet Sounds for Sour People (Part 26 - Some Reggae Magic). This mix focuses on my love for Reggae music and a few of it&apos;s sub-genres. 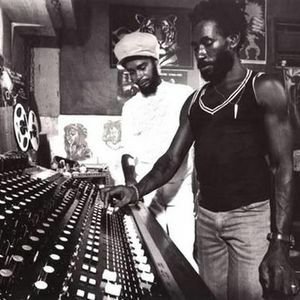 A lot of this mix is taken from the archives of the famous Studio One, the birth place of the best Reggae in the world. Blast your sound system and feel the Reggae magic on these tracks.